Cambridge, MA, September 21, 2016 — The Housing Division of the city’s Community Development Department will be holding Rental and Homeownership Information Sessions on Monday, October 17, from 12-2 p.m., at the City Hall Annex, 344 Broadway, Second Floor Community Room, Cambridge. Two sessions will be held at 12 p.m. and 1 p.m.
Housing personnel from the Community Development Department will be available to discuss the city’s affordable rental and homeownership programs. Currently, the Housing Division is accepting applications for the Homeownership Pool and the Rental Applicant Pool. 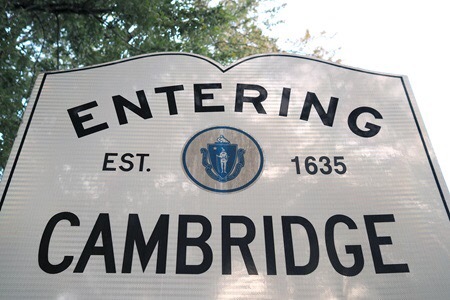 Preference is given to Cambridge residents and families with children. For more information, please contact us at housing@cambridgema.gov or 617-349-4622.